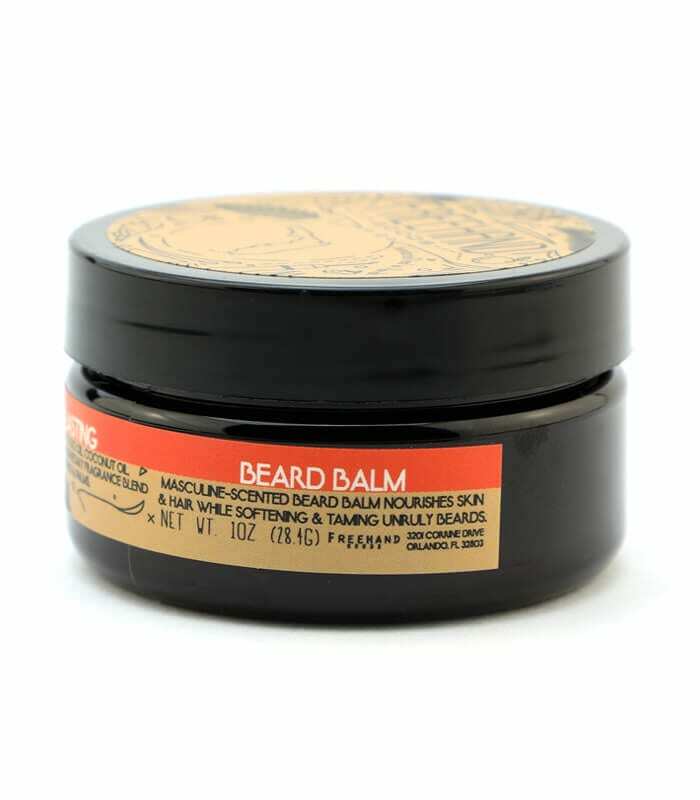 Nourishing natural oils combine with powerful healing essential extracts to moisturize, soften and calm skin and beard. With subtle hints of vetiver, it doubles as a conditioning pre shave oil. The beard oil fragrance is infused with natural essential oils, including elemi, fir balsam, geranium, orange, patchouli and vetiver. Nourishing natural oils combine with powerful healing essential extracts to moisturize, soften and calm skin and beard. 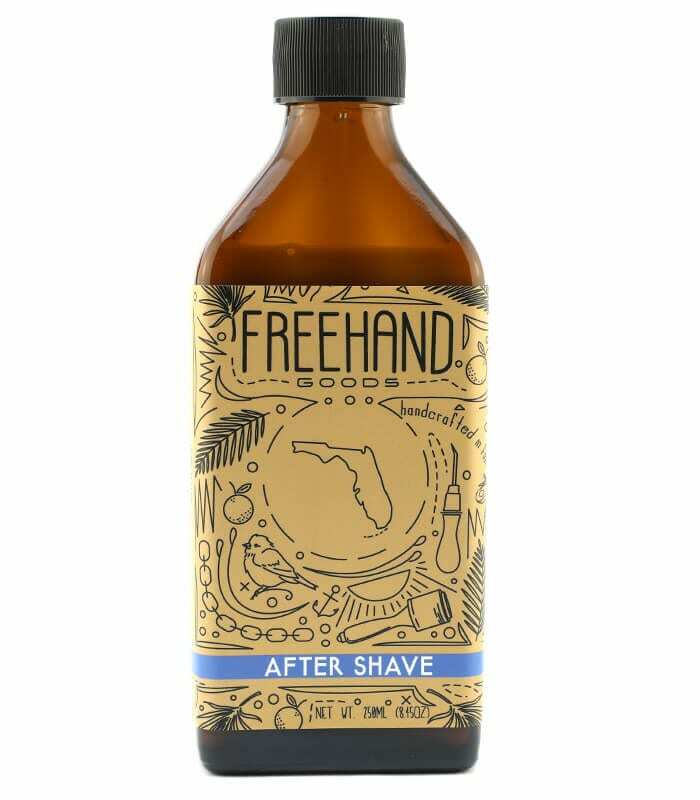 With subtle hints of vetiver, it doubles as a conditioning pre shave oil. The beard oil fragrance is infused with natural essential oils, including elemi, fir balsam, geranium, orange, patchouli and vetiver.